Group Quest is back as Hasteur and Gulvan chat about Warlocking, April Fools Jokes, Change, and more. WoW Insider: Is it time for a dungeon blacklist? 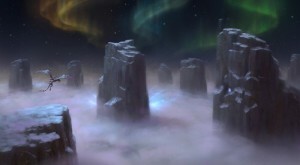 WoW Insider: Breakfast Topic: Who will miss reforging? This entry was posted in Uncategorized and tagged Augmented Reality, Blizzcon, Cross-Realm Raiding, Draeni, Dungeon, Garrison, Gulvan, Hasteur, MMO Champion, Motes of Harmony, Mount, Professions, WoW Insider. Bookmark the permalink.